Bought this as a prezzie for my sister, she absolutely loves it ?? 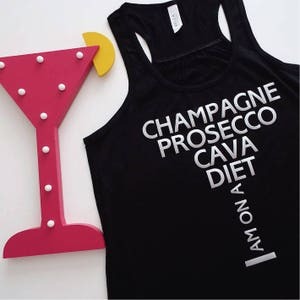 Champagne Prosecco Cava Diet Tank Top. 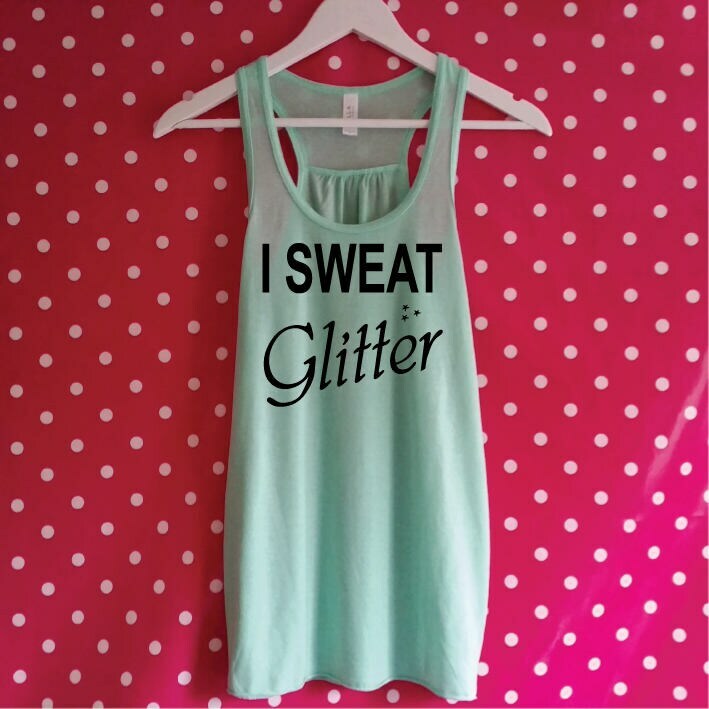 Champagne Tank Top. 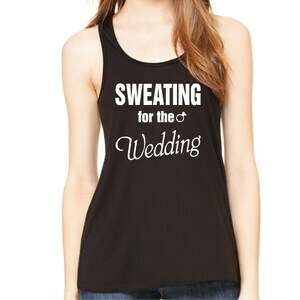 Brunch Shirt. 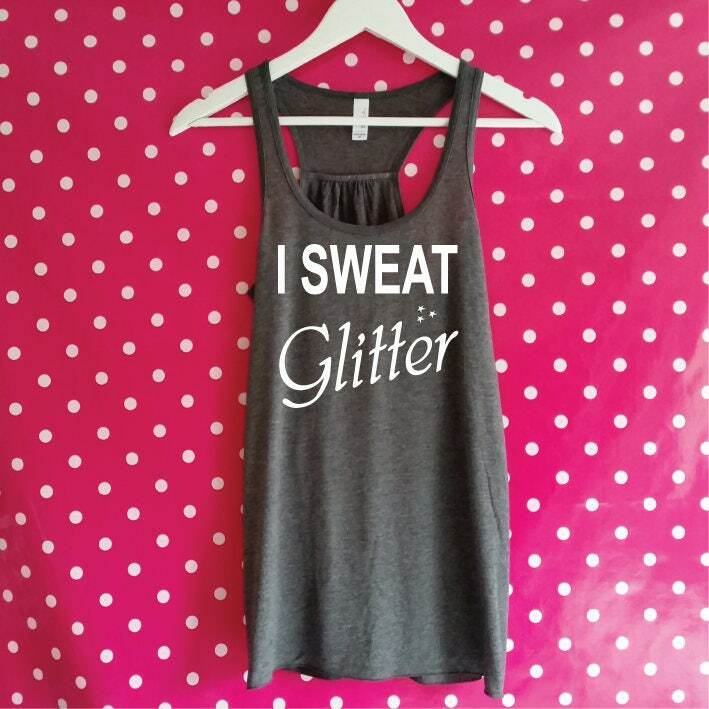 Prosecco Vest Top. Brunch Fashion. 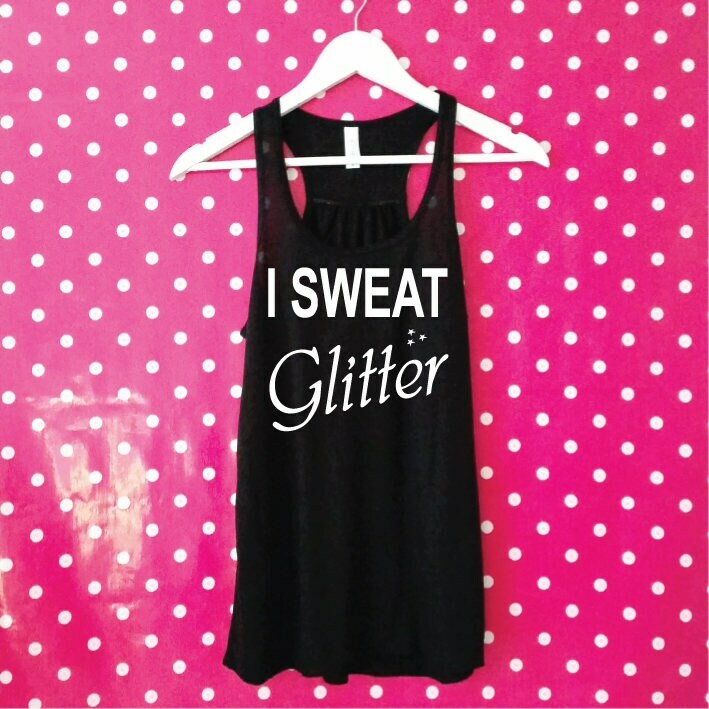 Champagne Diet Racerback Vest. 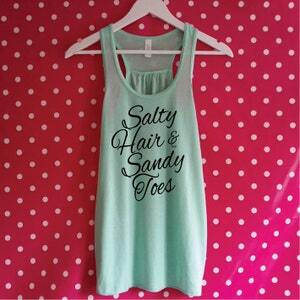 Salty Hair & Sandy Toes Tank Top. Beach Tank. 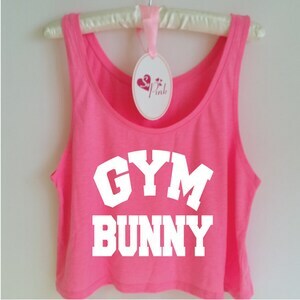 Surf Tank. Mermaid Tank. Beach Cover Up. 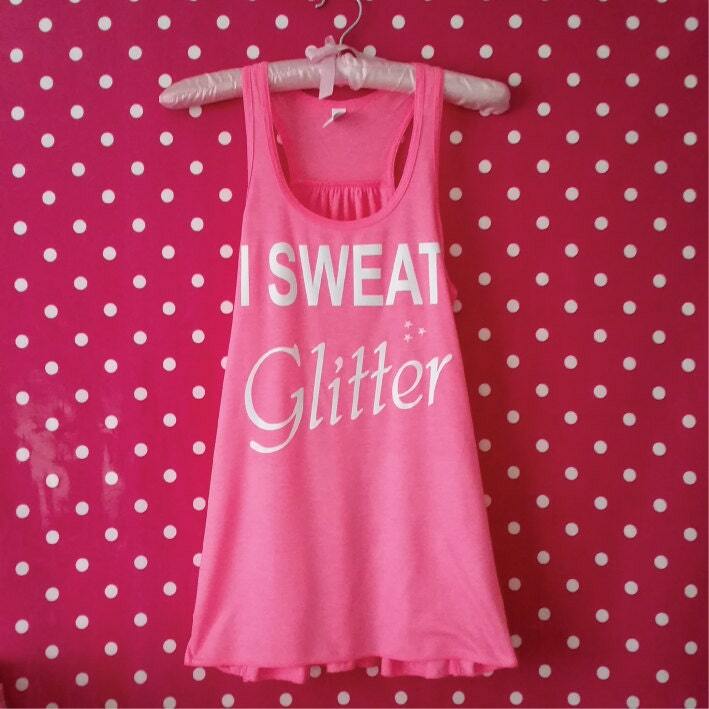 Vacation Summer Top. Hawaii Shirt. Beach Hair.